As a flavorless gum, it is used by the foods industry to increase viscosity and as an emulsifier. It is also used in indigestion tablets and the preparation of dental impressions. A major application for sodium alginate is in reactive dye printing, as thickener for reactive dyestuffs (such as the Procion cotton-reactive dyes) in textile screen-printing and carpet jet-printing. Alginates do not react with these dyes and wash out easily, unlike starch-based thickeners. 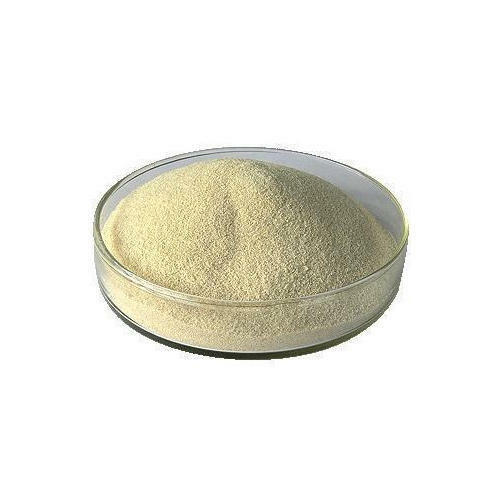 Sodium alginate is a good chelator for pulling radioactive substances from the body, such as iodine-131 and strontium-90, that have taken the place of their non-radioactive counterparts.It is also used in immobilizing enzymes by inclusion.